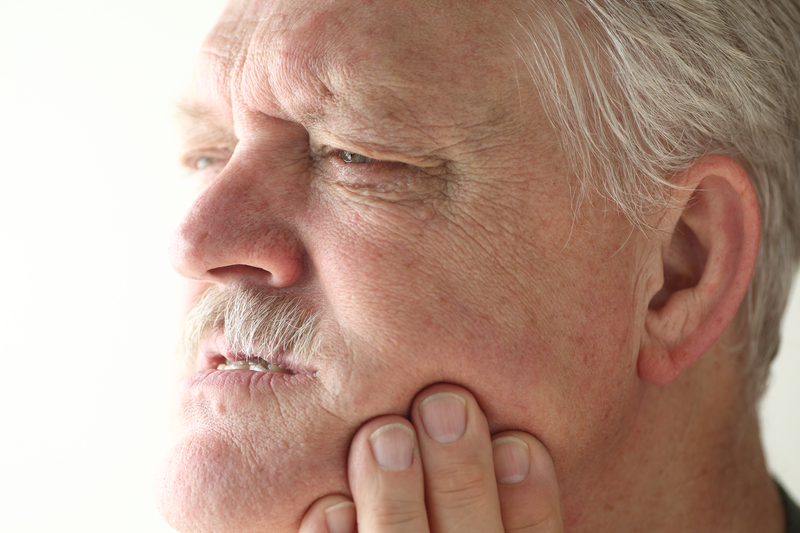 All of these symptoms can be caused by clenching or grinding of your teeth, are collectively known as bruxism. Bruxism occurs in almost everyone and remains one of the most overlooked and undiagnosed conditions in the UK, meaning that sufferers continue to experience discomfort. Richard Vernon, a dentist at Tangmere has a special interest in helping patients with bruxism to prevent and minimise its effects. Treatment can be very simple such as explaining why and when it occurs to wearing a protective device at night. Another common effect of overloading the teeth is abfraction, shown in the video alongside. The result is a wear notch at the gum line on the root surface, literally caused by slight flexing of the tooth under load. Microscopic chipping at the bend point eventually causes a notch, underlying bone loss and gum recession. The video shows a filling being placed. Here are a few testimonials of Richard’s bruxism treatment. Sleep disorders – snorers, obstructive sleep apnoea (OSA), or sleep paralysis sufferers are all more likely to suffer from bruxism. Of these, OSA seems to be the larger cause, as the snorting and gasping result in mouth movements and impact on the teeth. Misalignment of the bite – if the teeth bite slightly off centre to the at rest position of the jaw, the muscles on one side are put into slight tension. 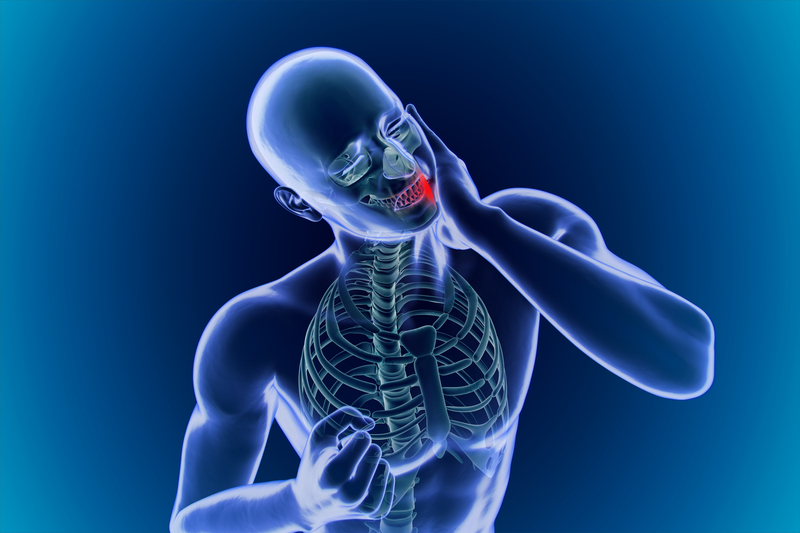 Subconsciously, whilst sleeping the jaw moves to try and attain this relaxed position causing grinding, tension pains and degenerative wear leading to what is effectively a repetitive strain injury. Once identified as a bruxer, your dentist will likely suggest an occlusal splint for treatment. The most common form of treatment for bruxism, an occlusal splint is a device that slots on either your upper or lower teeth which inhibits the ability to clench, preventing grinding from occurring and the symptoms from persisting. If you have an acute problem or do not want to wear a splint initially, then muscle relaxant injections can be given for several months’ relief. This is very effective later in combination with occlusal splints if required. Suzanne Liano has specific training in relation to this therapy. There are a number of different occlusal splints available from a basic soft nightguard through to a bespoke custom made splint that is adjusted over time. Richard has found that patients prefer the modified Michigan splint with 95% of his bruxist patients preferring to wear it nightly. The appliance protects the teeth from wear when asleep and patients report that other symptoms [as listed above] reduce or disappear. If you are suffering from any of the symptoms above and suspect that bruxism may be the cause – book a consultation with Richard. Alternatively, if you have acute symptoms or simply want advice about the condition, book an appointment with Suzie.